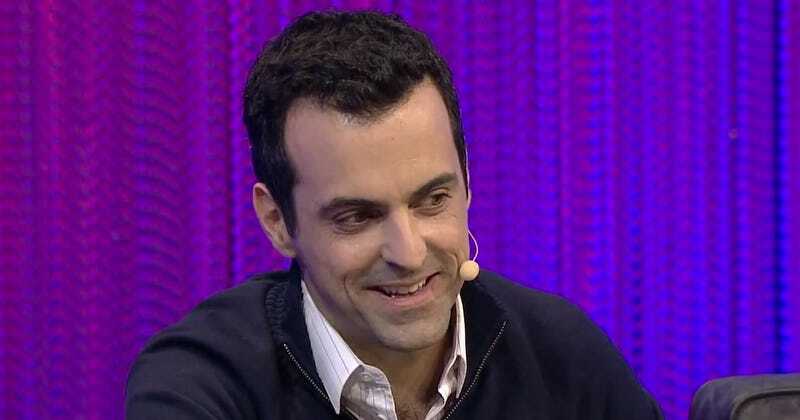 For years, Hugo Barra was one of the most visible executives at Google. 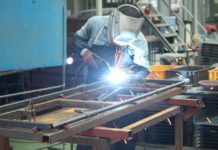 He was a product manager for its Android team. 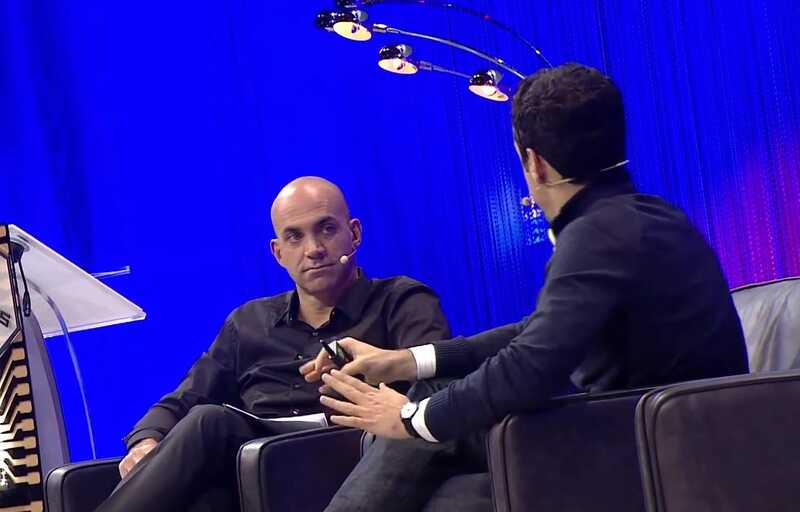 Every year at Google’s biggest conference, Google I/O, Barra would show off Android’s latest new features for the whole world. Then, in August of this year, Barra quit Google to work for a Chinese company. In December, he gave a talk in Paris about how utterly blown away he’s been by that place. 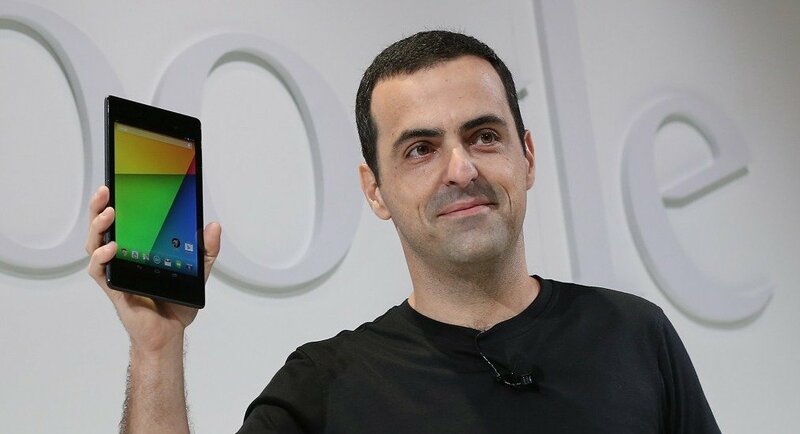 Barra used to be a top executive in Google’s Android division. 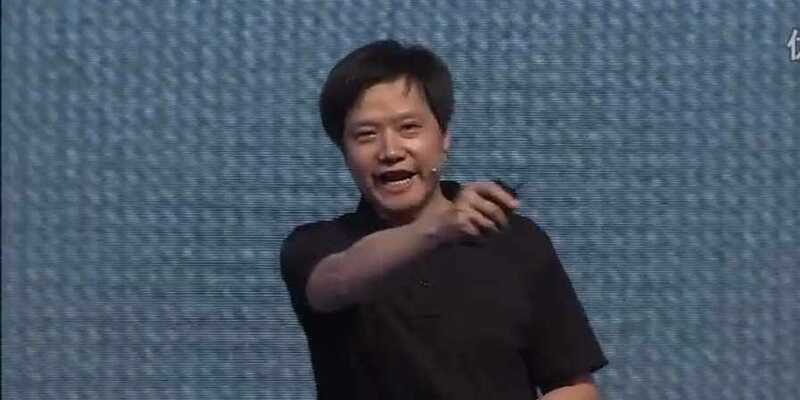 In August he quit to go work for the “Steve Jobs of China,” Xiaomi CEO Lei Jun. 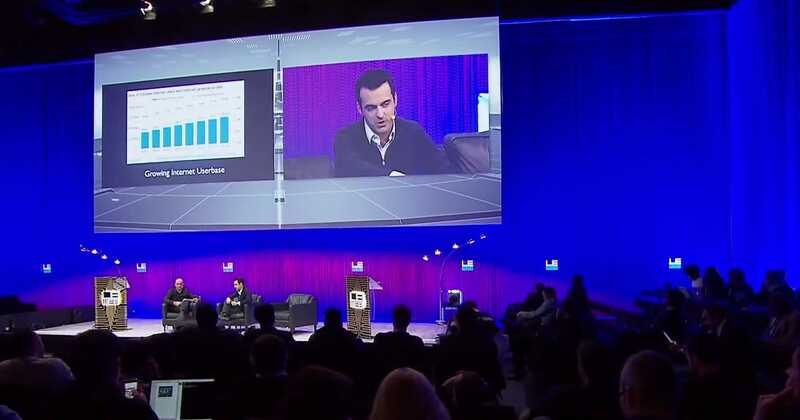 After just two months in China, Barra spoke at the Le Web tech conference in Paris in December. 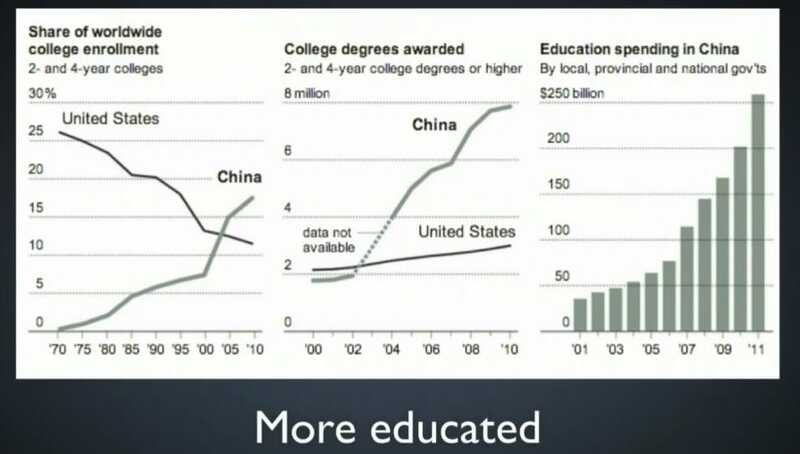 He said the Chinese are incredibly educated with 8 million college grads per year — more than the US. 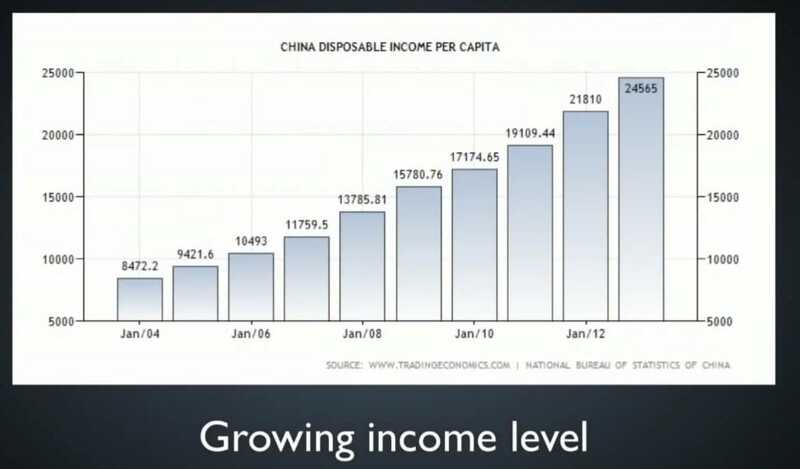 He said Chinese disposable income is growing like crazy. It tripled over the last 8 years. 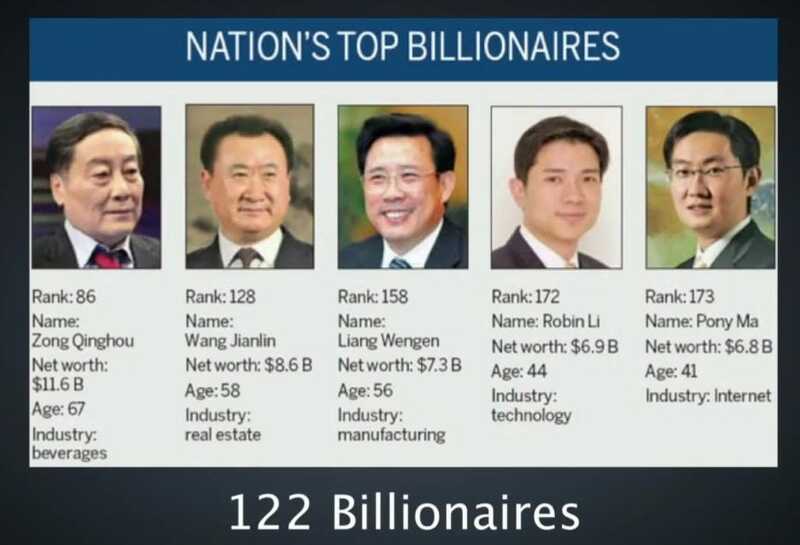 He said China has at least 122 billionaires, second only to the US. 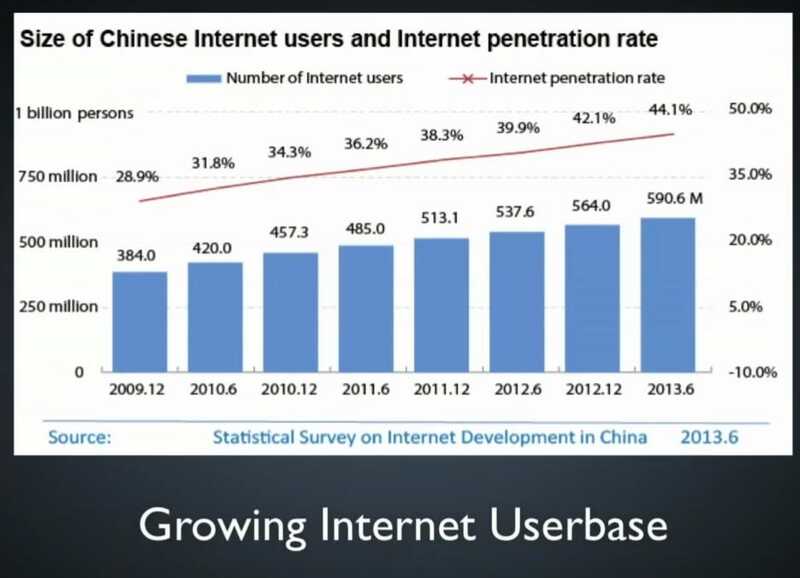 Barra said China has 600 million Internet users – with 50% growth in 3 years. 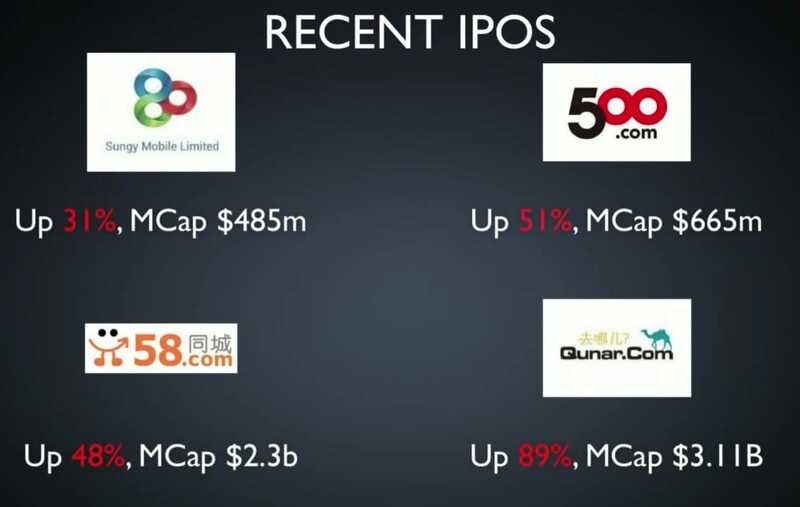 Barra talked about some of the huge recent huge IPOs on the Chinese stock market. 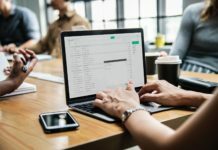 Barra talked about how Chinese Internet companies have massive user numbers. 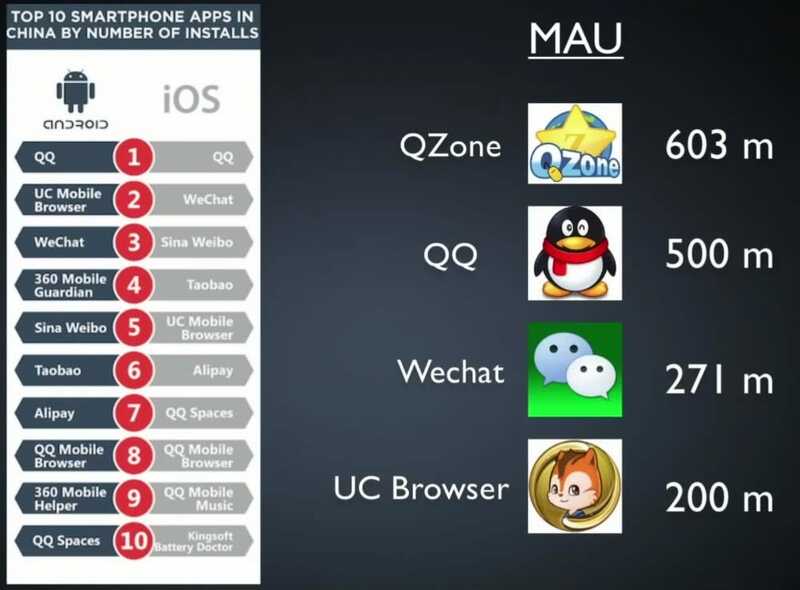 MAU stands for “monthly active users.” QZone has 600 million! Then Barra talked some specific Chinese companies. 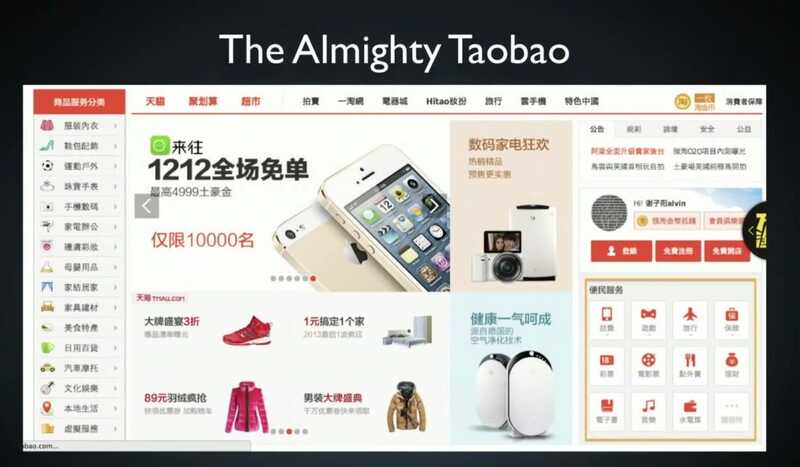 First he mentioned Alibaba, which owns Taobao, a shopping site he said is twice the size of eBay and Amazon combined. 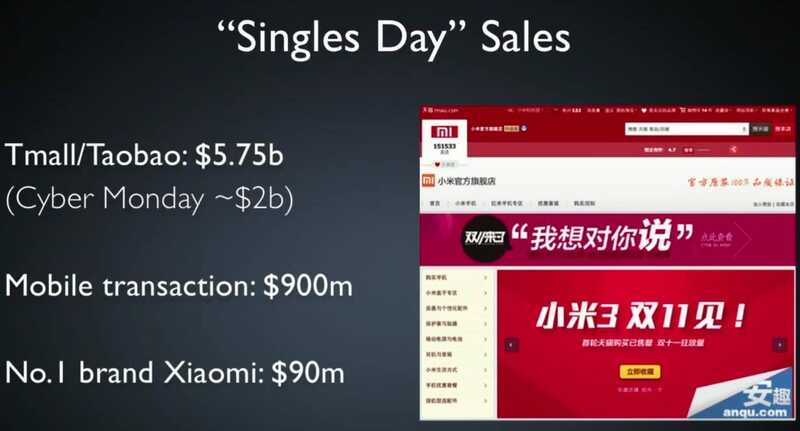 Barra said that during a Chinese holiday called “Singles Day” Taobao did more than twice the sales all US e-commerce companies did on Cyber Monday. 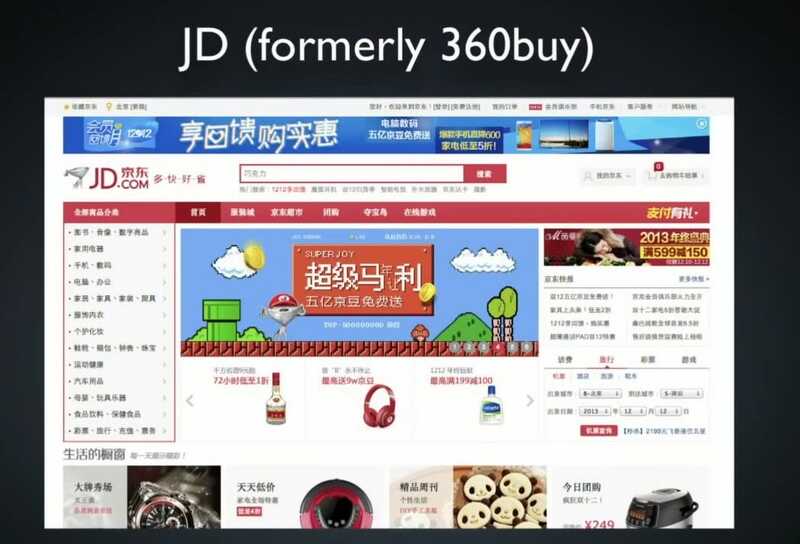 He talked about JD, which does 3-hour delivery. 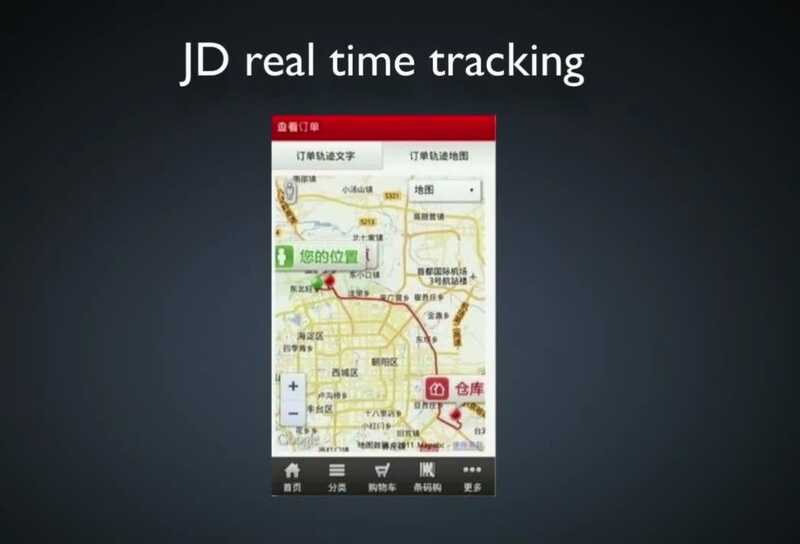 JD has an app you can use to see where your delivery guy is. 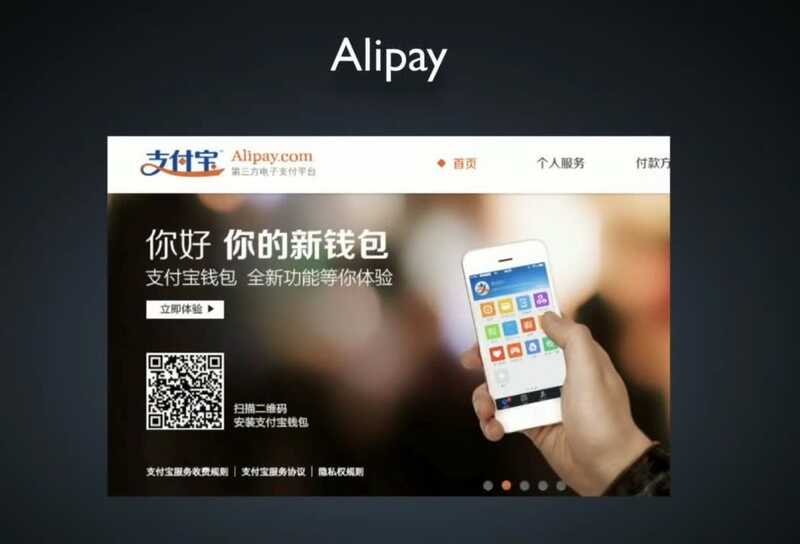 Alipay is like Paypal in the US, except it’s much bigger and more useful. Barra says he uses to pay for his cabs. 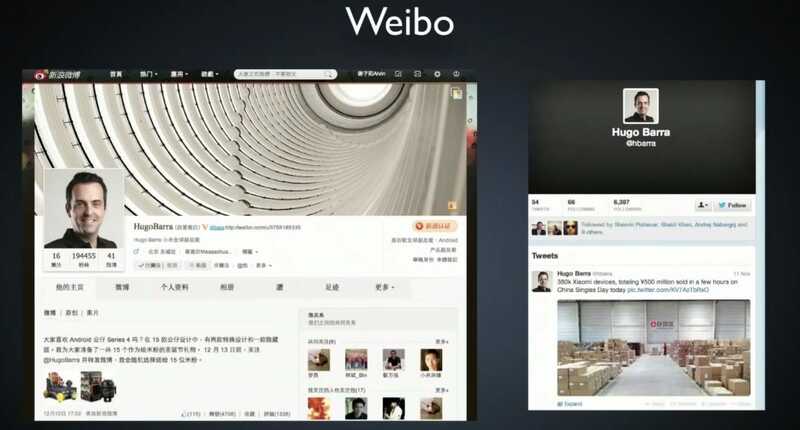 Weibo is like Twitter, except bigger. Barra only ever had 6,000 Twitter followers. In two months, he has 200,000 Weibo followers. Barra says he runs his entire social life through an app called WeChat. 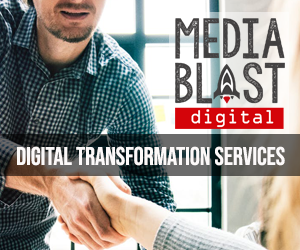 He uses it instead of the phone, email, or text messaging. 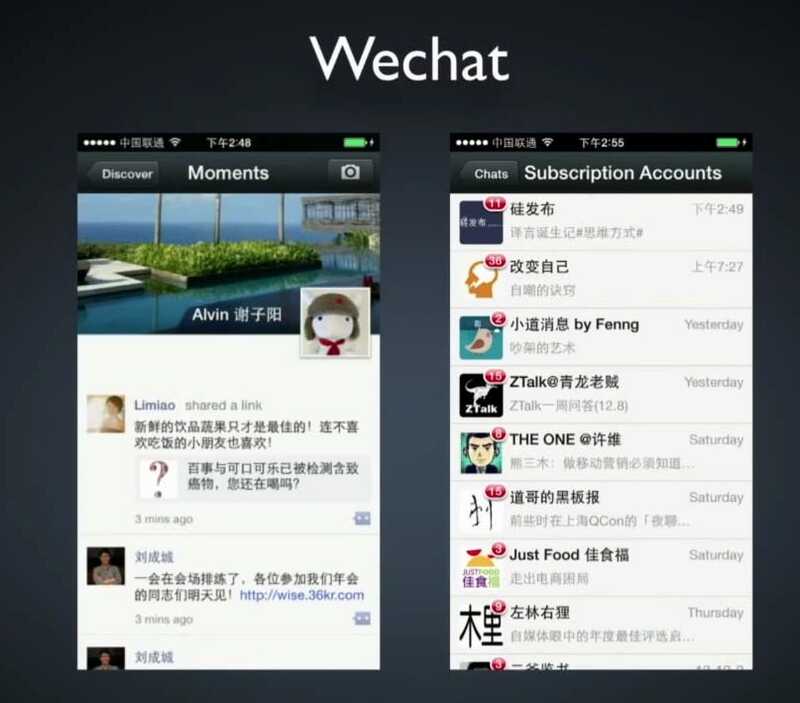 WeChat also has an Instagram-like feature. 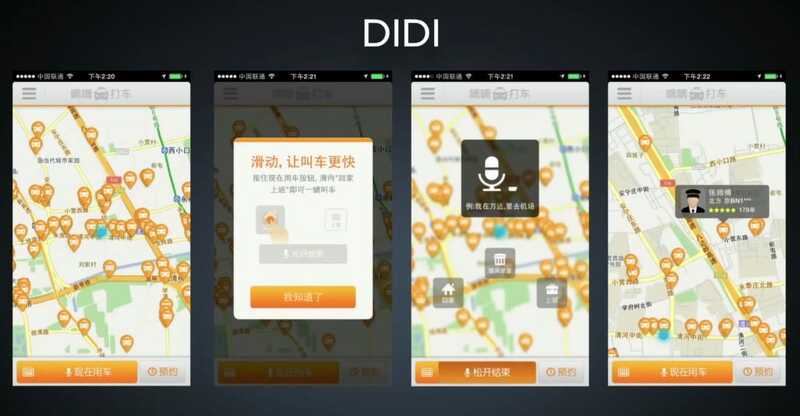 The “Uber of China” is an app called Didi. Except with it, you leave a voice message for the driver telling him where to pick you up and how much you’ll pay. 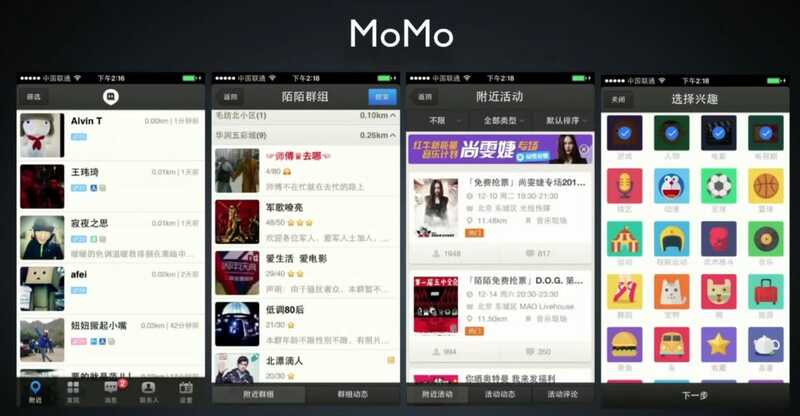 Barra said MoMo is an app you use to talk to strangers who are nearby you. It’s kind of a dating app. 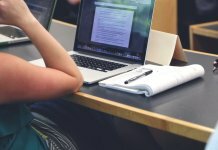 It has 100 million users. 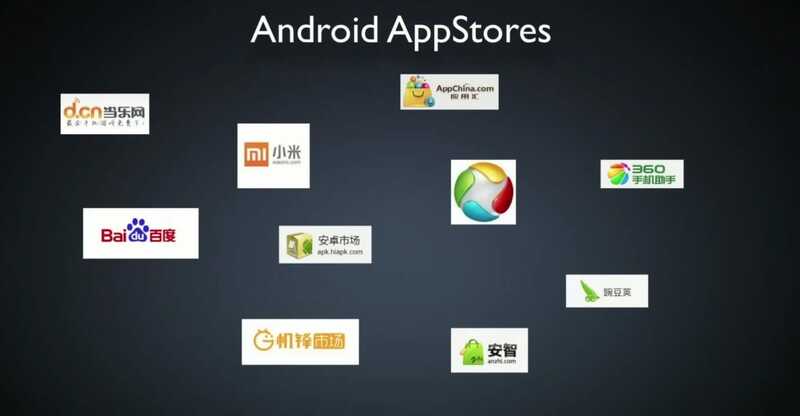 There’s no Google Play store in China (it’s banned), so there are a bunch of third-party app stores instead. 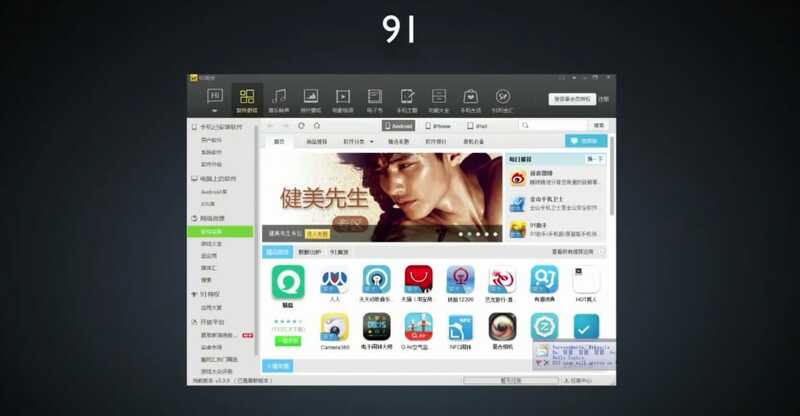 One is called “91.” It’s a desktop app like iTunes. 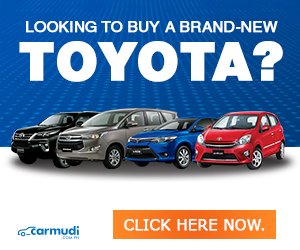 Big Chinese search engine Baidu bought it for $1 billion last year. Barra says he loves China, and is trying to learn to speak the language. 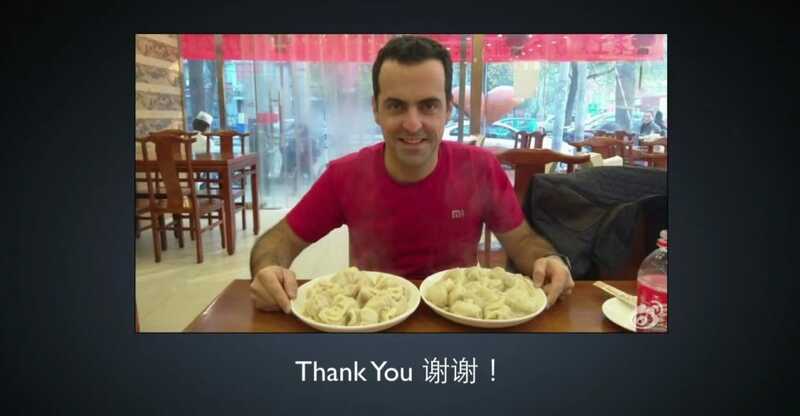 Here he is at his favorite dumplings place.